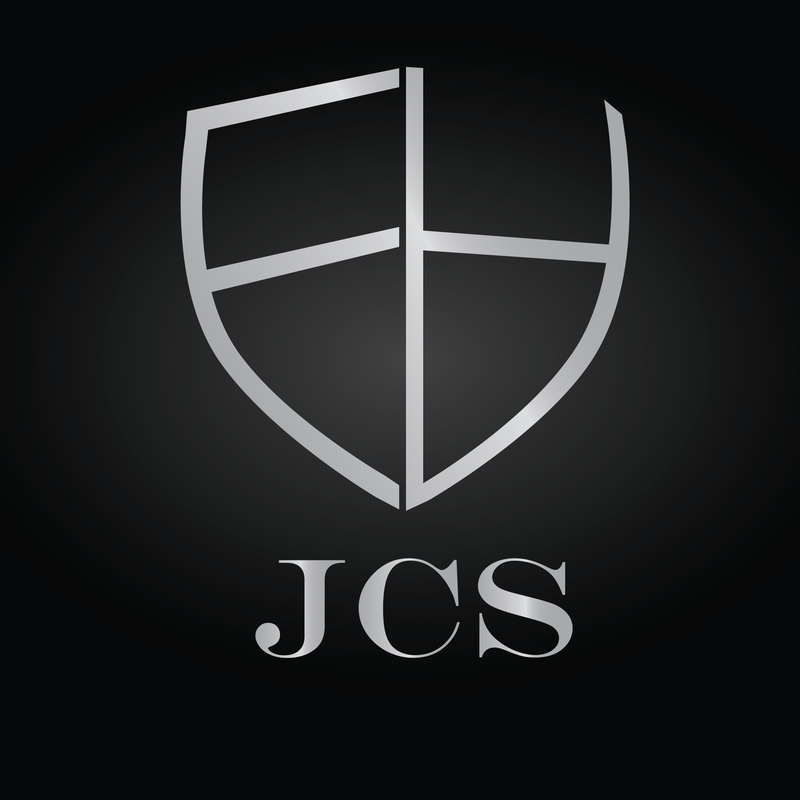 Jack's Car Services, LLC, is now JCS Limo, LLC. We've abbreviated our name, but our outstanding service remains the same. JCS Limo has been serving the Greater Los Angeles area and beyond for over 20 years. We excel in providing excellent, dependable, luxurious car services to VIPs, executives, corporate clients and, of course, the individual traveler. We are proud of the fact that most of clients are referrals and have been with us for many years. Give us a call at 310-988-9397 or email us at reservations@jcslimo.com and you’ll see why. We look forward to adding you to our list of valued clients. Tell us where and we'll take you there. Stress-free and on time.